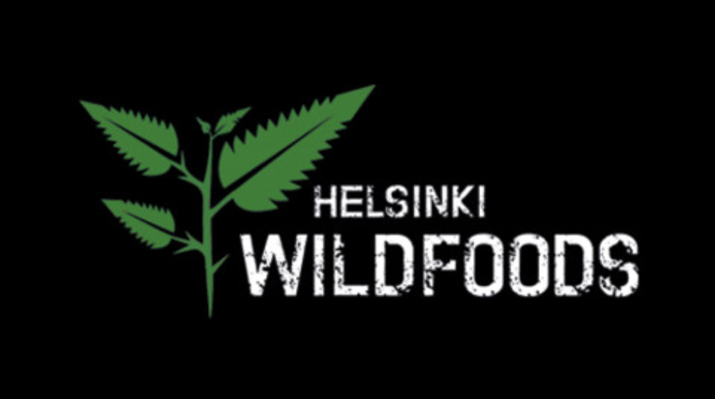 Helsinki Wildfoods is a nature brand that aims to boost the awareness of Finnish wild food, foraging, nature hobbies and nature tourism. Helsinki Wildfoods develops and sells high quality natural food products. In addition, we organise wild food foraging walks, workshops, produce publications and offer consultation. Our current product family is a mixture of natural spices and sweeteners with ingredients mainly from raw Finnish herbs or vegetables, berries and birch sugar (xylitol). In addition to wild plants and berries, we use cultivated vegetables and herbs that also grow wild in Finlands unique northern climate.